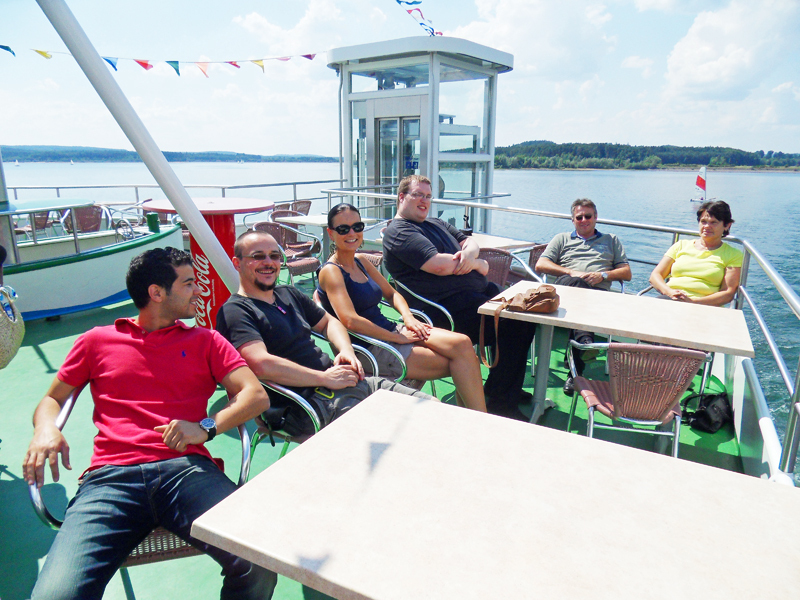 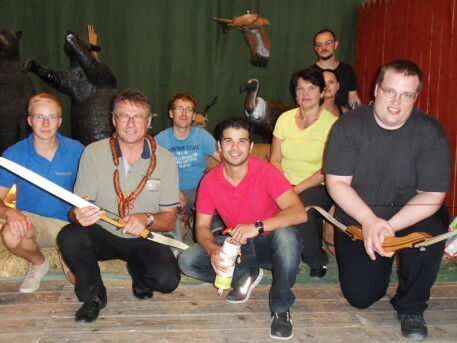 The destination for this year’s company outing was Absberg on the Brombachsee lake. 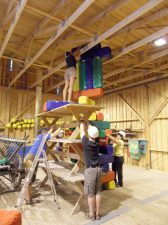 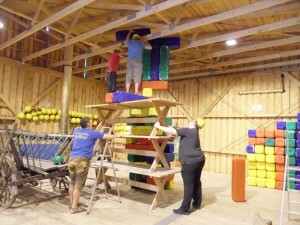 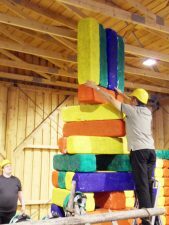 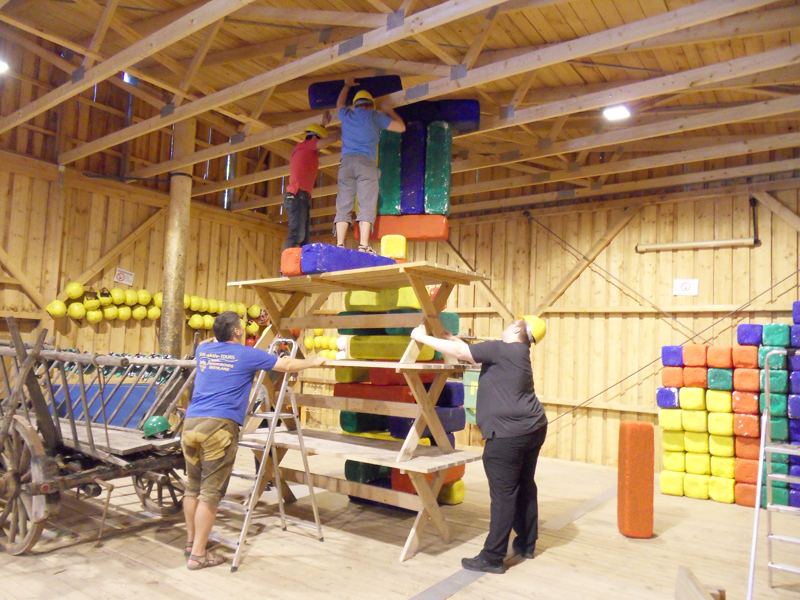 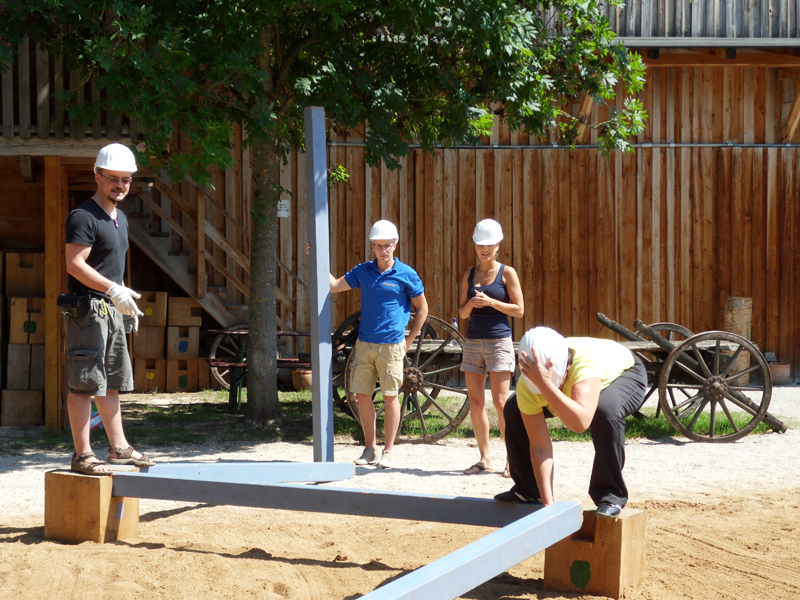 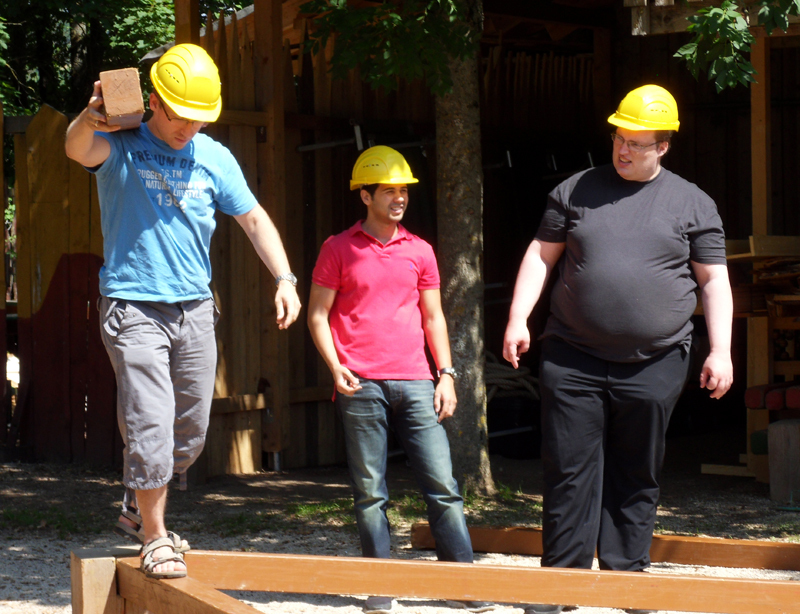 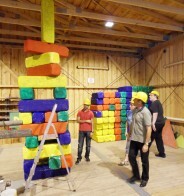 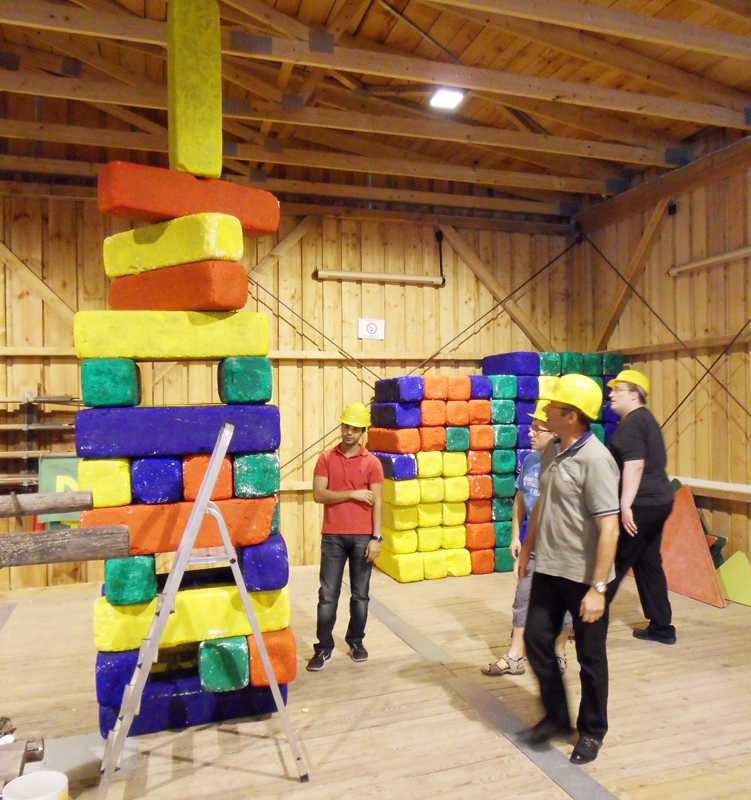 First we spent the morning playing different team-building games, like the “Leaning Tower of Pisa”, in the outdoor event area at the SAN-shine-Camp. 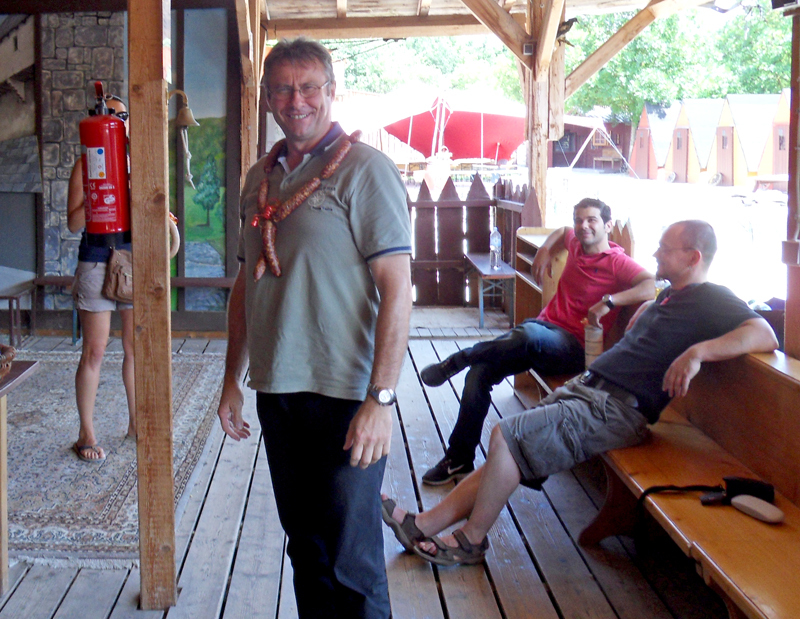 Completely exhausted both mentally and physically, we recouped our strength with a hearty lunch in the neighbouring beer garden and enjoyed the glorious weather. 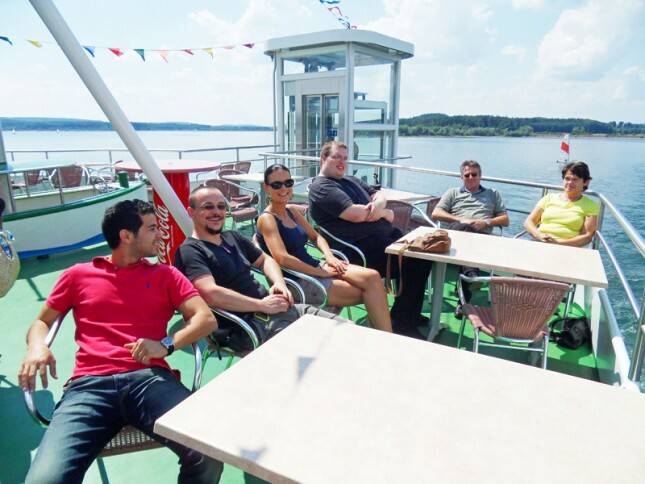 Sated and happy, we rounded off the day on the sun-deck of the adventure ship “MS Brombachsee”.